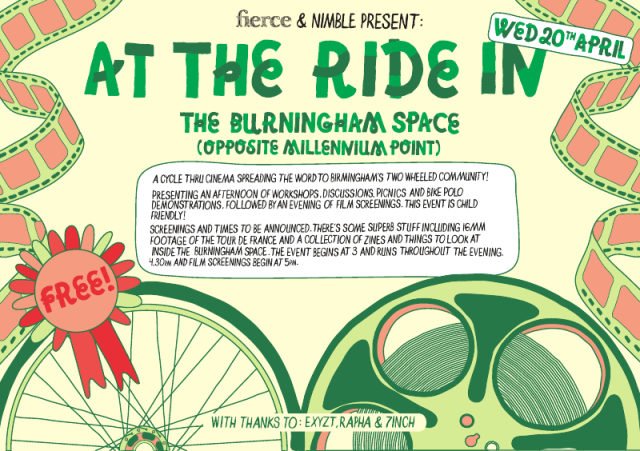 Birmingham Bicycle Film Festival* (Free!) | Birmingham Hardcourt Bike Polo, UK. Big up to Jess for sorting this, and Matt and Jess for sorting a mini-polo court for demonstrations. Is there a facebooke event for it?